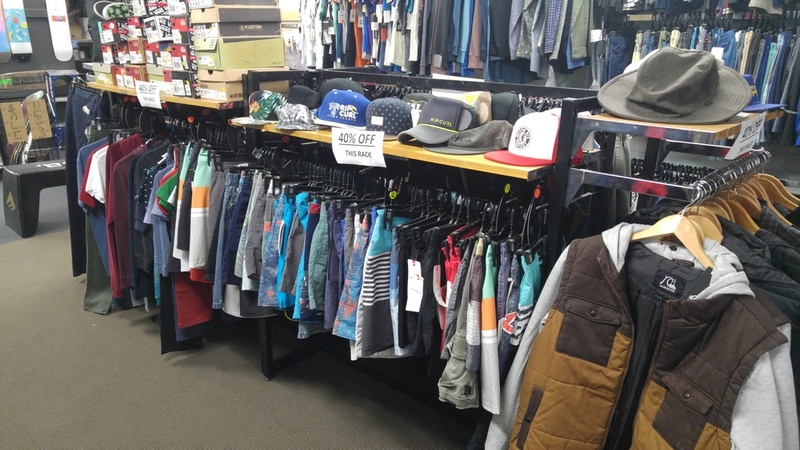 Trigger Bros Surfboards – Sale stock moved to Frankston store. 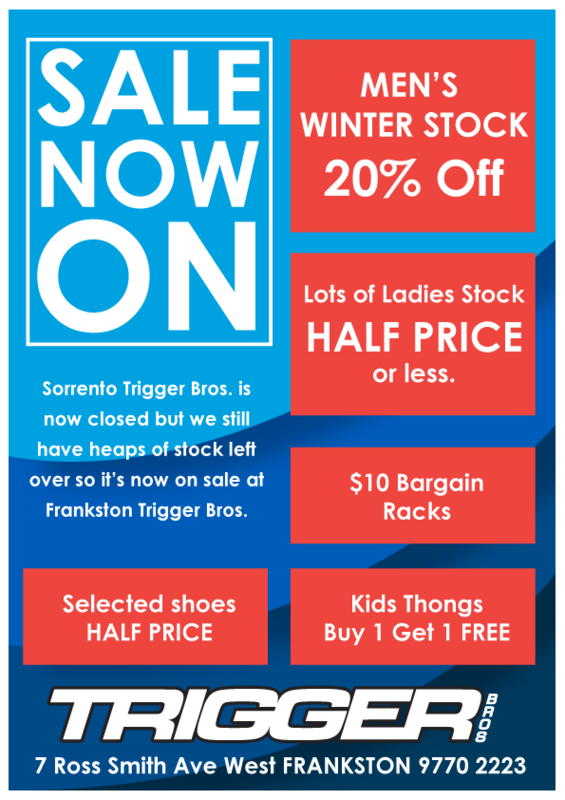 Trigger Bros Surfboards / Shop News / Sale stock moved to Frankston store. 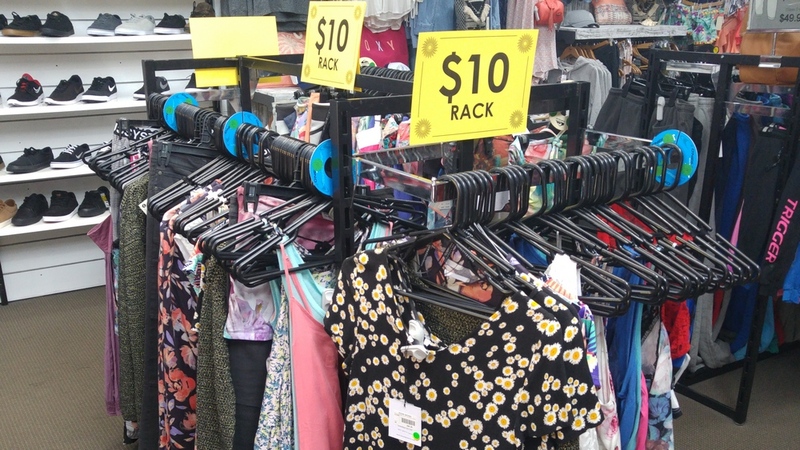 Sale stock moved to Frankston store. 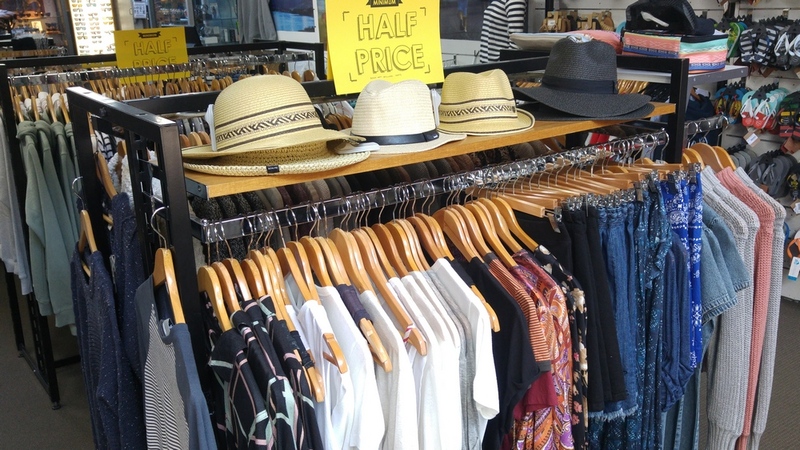 We closed the doors at our Sorrento location last Sunday and it’s now getting a makeover before reopening in a couple of weeks time. 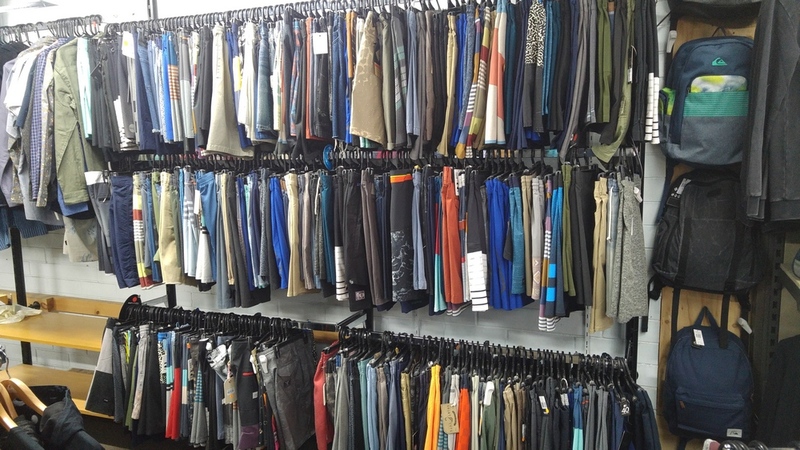 All the remaining stock not being carried over to the new store has arrived at Frankston and we desperately need to clear it out !! 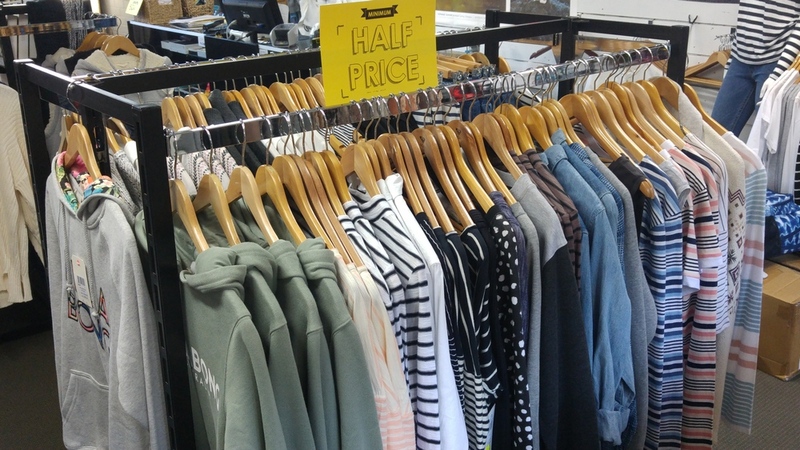 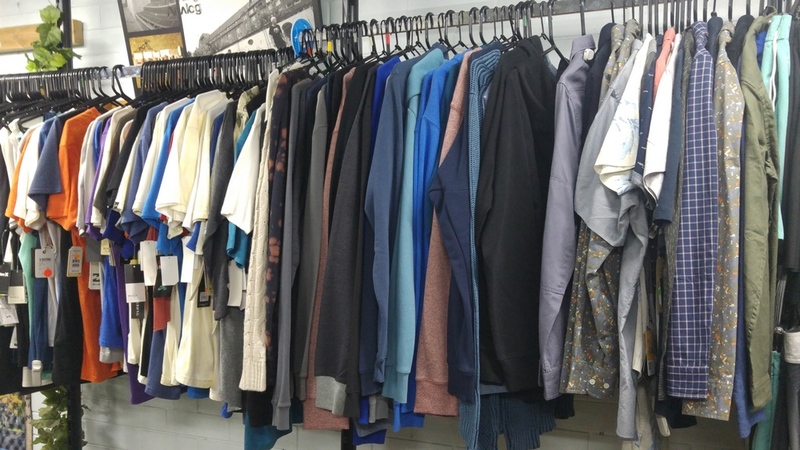 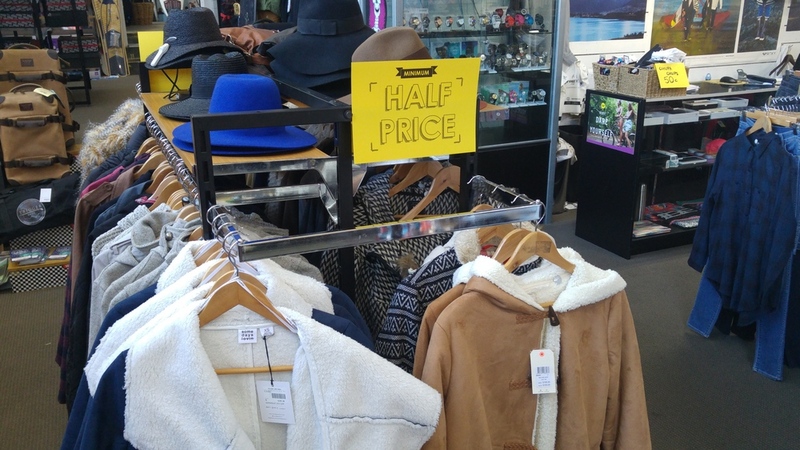 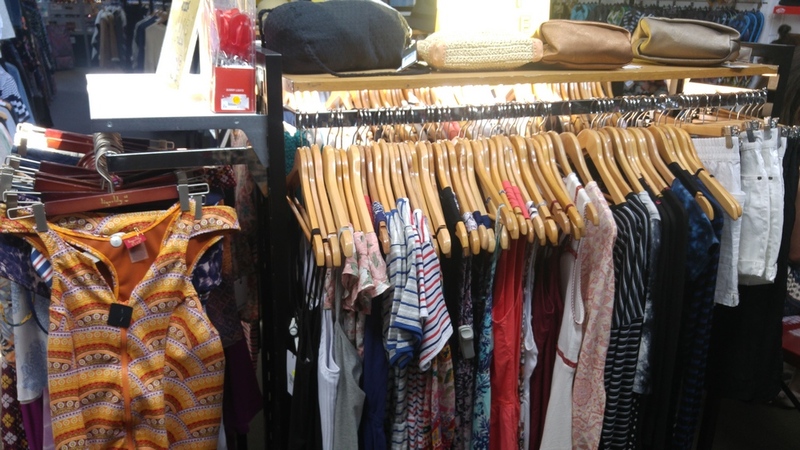 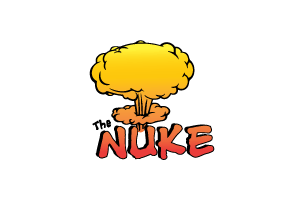 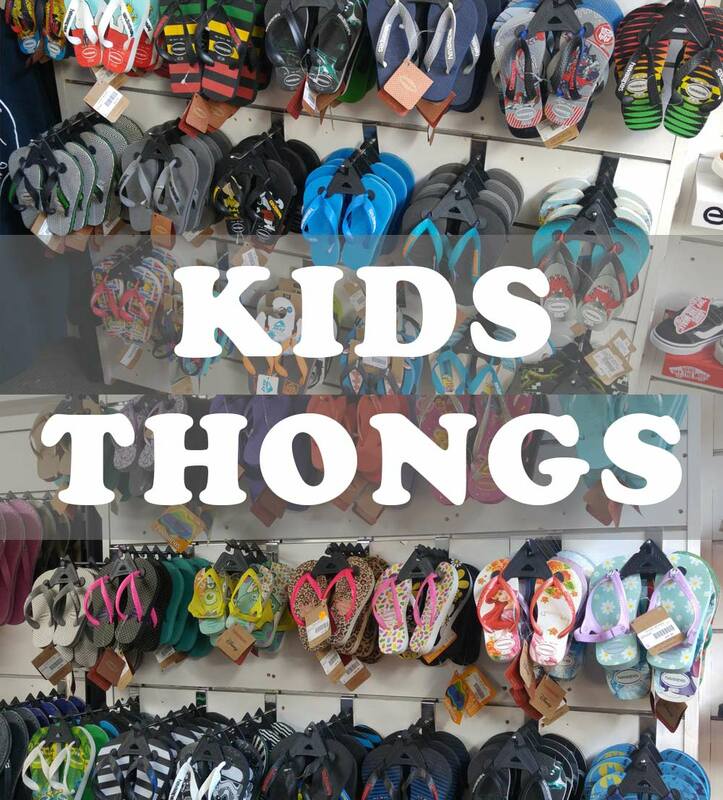 Come on in for a bargain on Men’s and Women’s clothing, Footwear, Havaianas and more.